Volkswagen will be saying goodbye to the Beetle in 2019 with the launch of the Final Edition. As the name implies, the Final Edition Beetle will be the last production run of one of the most iconic vehicles in history. 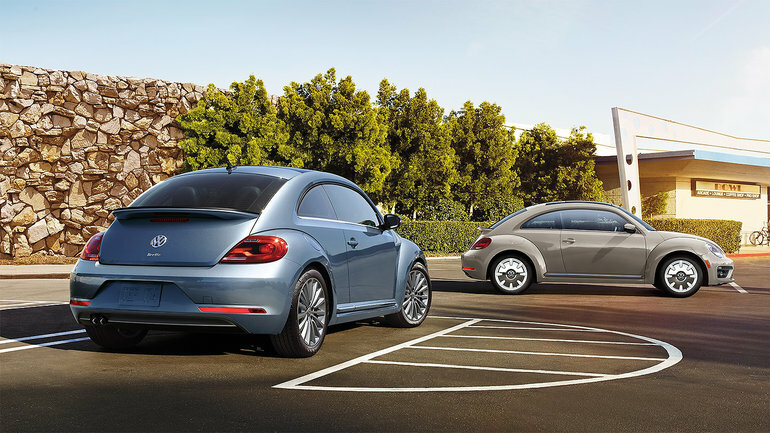 “The loss of the Beetle after three generations, over nearly seven decades, will evoke a host of emotions from the Beetle’s many devoted fans,” said Hinrich J. Woebcken, President and CEO, Volkswagen Group of America, Inc. Both the 2019 Final Edition Coupe and Final Edition Convertible will be powered by a 2.0-liter TSI engine which delivers 174 horsepower and 184 pound-feet of torque. A six-speed auto gearbox is standard. 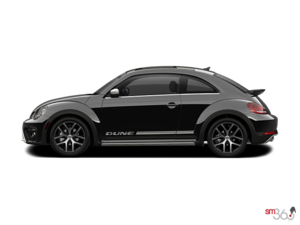 If you want to own a piece of history, be sure to check out the new 2019 Volkswagen Beetle Final Edition today.